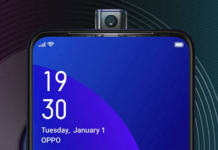 Its been a time when we all are waiting for the launch of successor of Vivo’s last year launched Vivo V9, and it seems time has came as company has sent out block your date to media. 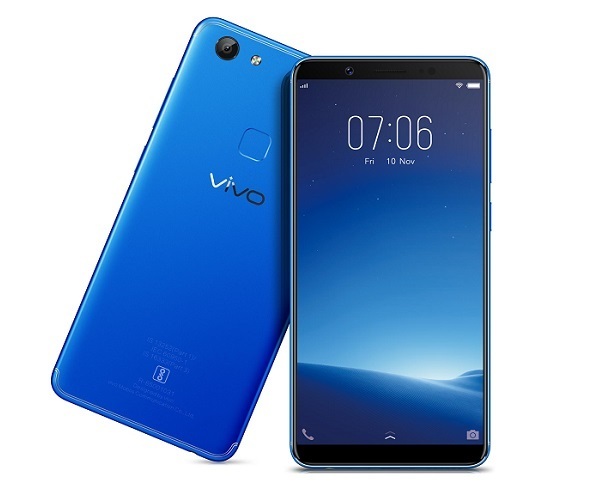 Event is scheduled for 6 September, and email clearly states ‘Experience in 11’ which clearly give us idea of the launch of Vivo V11 or V11 Pro in India. 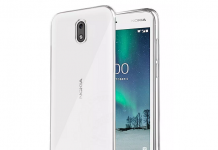 Email also shows in-display fingerprint scanner, similar to what we have seen on Vivo X21 and Vivo NEX which was launched couple of months back in India. 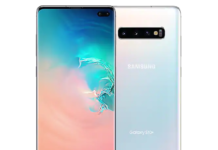 In past we have seen many leaks and rumored appeared online. 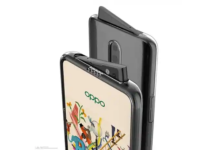 As per rumors, device is expected to feature a V shape notch which we have seen Oppo F9, to which company is calling Waterdrop display notch design. 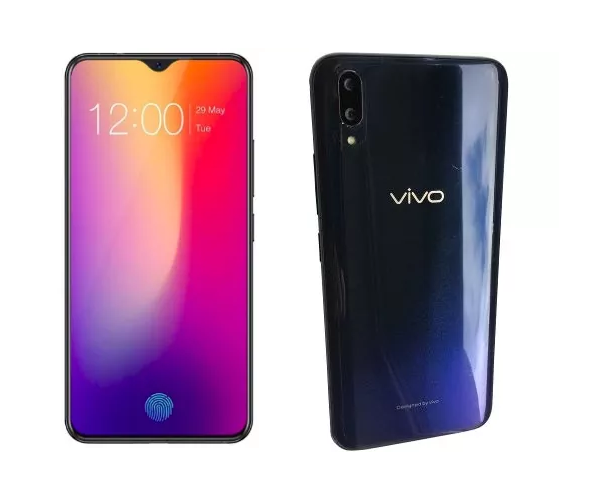 Several leaks have spotted online which gives us a hint about the specs of this smartphone, Vivo V11 is expected to have a 6.41-inch display with a full-HD+ resolution of 1080×2340 pixels and has a aspect ration of 19.5:9. 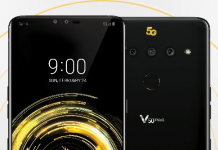 Under the hood, it will be powered by Qualcomm Snapdragon 660 SoC, paired with 6GB of RAM and Adreno 512 GPU, it has 128GB of internal storage which can be further expandable via Micro SD card. 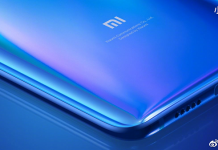 It is expected to feature a dual camera setup at the back, 12MP primary camera and a 5MP telephoto lens, at front it has a 25MP camera for selfies. 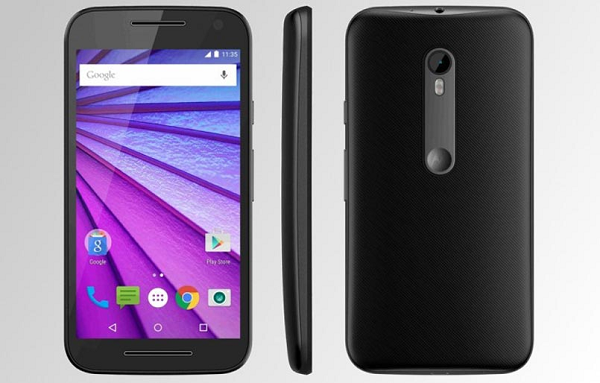 It houses a 3,400mAh battery with fast charging support.